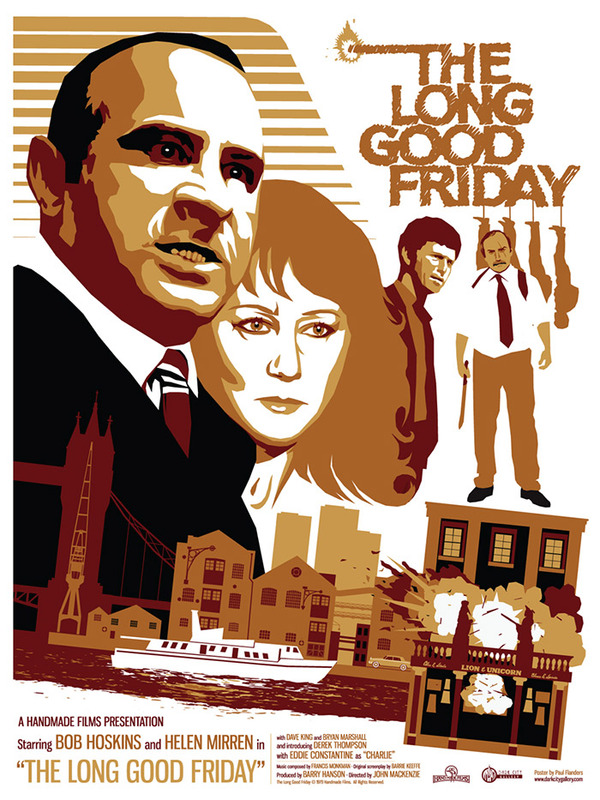 Released by Dark City Gallery, this great design formed part of their British Cinema Series in the summer of 2013. It was made available as a 18”x24” screenprint and 100 pieces were produced at a price of £40. Have a look on Dark City Gallery’s site for more info.